Posted on April 29, 2014 by Adam M. Gee, Esq. 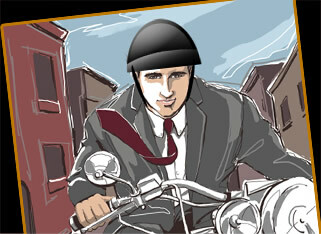 NY and PA Motorcycle Lawyer: Is Your Motorcycle Helmet Ready To Ride? New York Motorcycle Attorney Recommends Modulating Headlights! Posted on August 25, 2010 by Adam M. Gee, Esq. Posted on July 23, 2010 by Adam M. Gee, Esq.